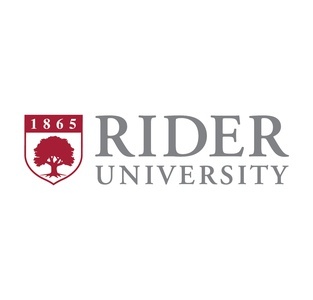 This university has evolved from a regional college to a multi-campus institution. 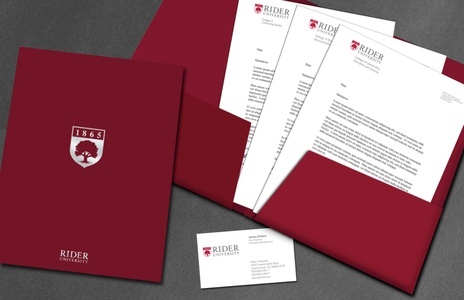 To reflect this new stature, Rider sought the firm’s assistance refining their brand image to embrace the different colleges, including the integration of refined mottos and graphic symbols. The graphic guidelines program we created has been instituted across all University campuses and institutions, while the new image is being applied to all print graphics, along with a comprehensive sign program, comprising main identification, billboard and secondary entrance signs.